I am sending you the fifth article written by Mr.Robert Hunziker published in Counter/Punch. I believe it deserves the widest dissemination. is around the corner. Both the NRA and the Government have publicly denied being responsible for an evenyual accident! 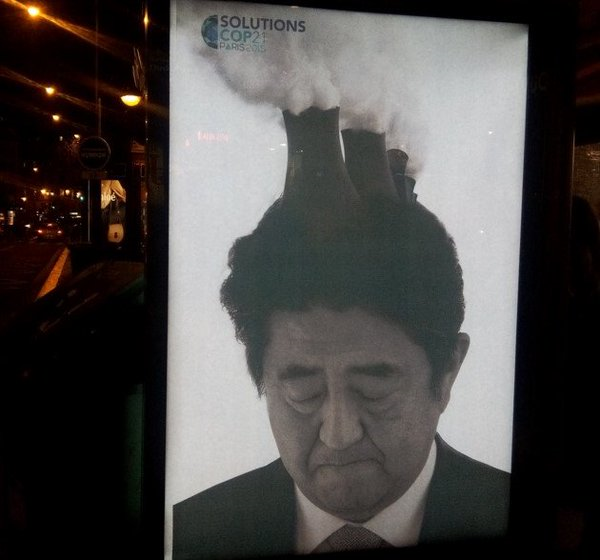 at the expense of the crisis of Japan and the world. 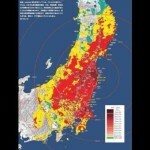 The situation in Fukushima continues to deteriorate. Needless to say that the Tokyo Olympic Games 2020 is totally out of the question. and continues to support its huge expenses. 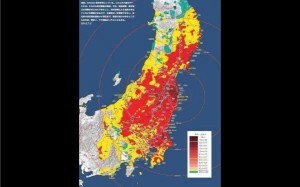 to consecrate maximum efforts to bring Fukushima under control. addressed to outstanding scientists and nuclear experts. On the occasion of 5th year remark of the worst nuclear power accident in history at the Fukushima Daiichi Power Plant in Japan on March 11, 2011, the newspapers are beginning to reveal the inside story of the panic, confusion, of the government of Japan, and also the political heated discussion between the government of Japan and the US, in regard to the scale of the damages of the 6-reactors at Fukushima, and at the same time, the heated communications in this regard between the military leaders of the US and Japan. There was a huge gap between the two governments on the assessment of the damages of the 6-reactors, in particular of the reactor number 4. Japan’s government decided the 12.5 miles (20km) evacuation zone while the US government made the evacuation order to the US citizens in 50 miles (80 km) which created the tension between the two governments. German and England suggested their citizens in Tokyo (200 km distance) to evacuate to the west part of Japan. During the period of the panic, the late Dr. Hans-Peter Durr called me to suggest to inform to Prime Minister of Japan and party leaders that the Fukushima accident was much worse than the Japan was talking about. There was no common scientific measures of the total number of the spent fuel assemblies at the Fukushima site which the TEPCO refused to tell, so I asked Ambassador Murata to get it from the inside sources. Ambassador Murata informed us that the total numbers of the spent fuel assemblies at the Fukushima Daiichi site excluding the assemblies in the pressure vessels was 11,421. I asked Robert Alvarez for an explanation of the potential impact of the 11,421 assemblies. It would destroy the world environment and our civilization. This article was recommended by 9,088 people and hit millions of readers , The figures of 85 times greater than at Chernobyl accident was referred by many media all over the world. This example teaches us that how important it is to have the opinions and recommendations of the prestigious scientists like you because the good politicians badly need the quality scientific recommendations when they face the catastrophic crisis. I write to express my sincere appreciation to those who have devoted their expertise to improve the situation. There is no doubt without your public warning about the potential global catastrophe of the fourth reactor, Japan’s government would not have made it a priority to remove the 1,535 fuel assemblies.